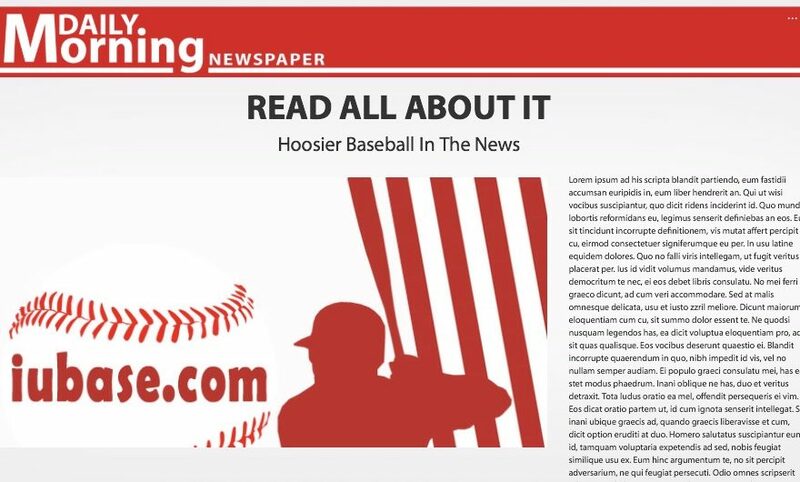 As expected, there was a lot of Hoosier Baseball in the news yesterday. 3 out of 4 seasons with bids to the tournament for Coach Lemonis and 5 out of 6 for the program in general. First Game is Friday 5pm ET On ESPN2 vs Texas A&M. To purchase tickets to the Austin Regional use this link. As of now all session books are available for $85 after service fee. 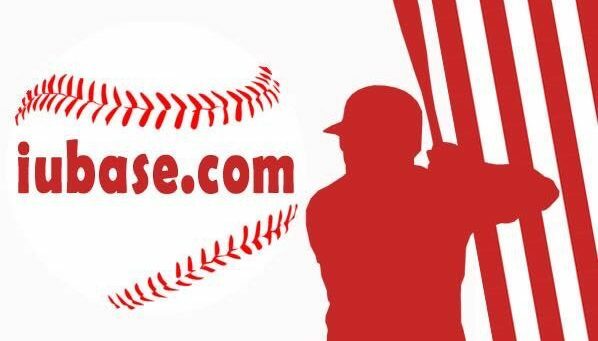 Single game tickets will be released depending on availability later. Congrats to @IndianaBase @lemo22 @k_cheesebrough on another NCAA tournament berth. Best of luck in Austin!